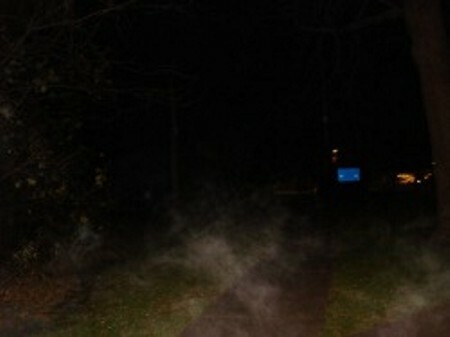 A ghost looks like a person. The person can be mistaken for a living man then fades away. To see a spirit -if you want to-I took care of a dying person and asked them to come back after death. All science should also be checked. The ''orb'' I saw an orb. It was very very bright golden light (in the day time.) The real thing maybe what the queen of England holds but added the cross. I can teach people to see the real thing, but it's rough at first. You may have a sense that's going to grow over your life time. Watch your dreams before and after. A spirit will show but most don't want to kill you from shock. So start small and build until some reason is found for them.